Music is 90% business, 10% show! The music industry is 90% business, 10% show. 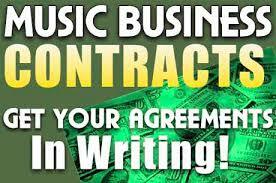 To further your music career, you should absorb as much knowledge about business that you can.